Living in Destin is one of those things that most people dream of but never have the good fortune to experience. Our white sands, emerald waters, picturesque beaches, and high standard of living are the kinds of things that are fantasies for many and realities for us. Not bad at all. But that doesn't mean we're immune from every setback. Among those are the necessary repairs and improvements of our homes and condos. Chip Bowdren's Home Repair has been in the area more than 20 years, and our customers attest that we don't settle for a quick fix. 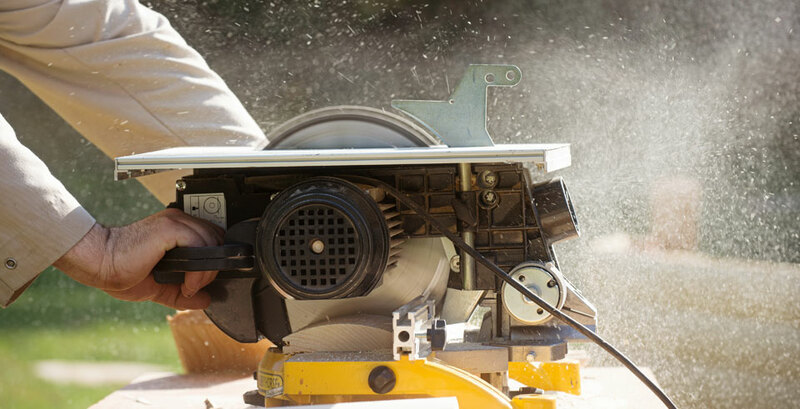 Any customer deserves quality repair and renovation work, and Destinites are no exception. We utilize exceptional levels of skill, diverse areas of expertise, and insistence on a job well done to make our customers happy. When you're living the dream in Destin, you need people you can trust to maintain and inprove your dream home. Chip is absolutely the best! He is prompt and provide some of the best service around this area. You can depend on Chip to get the job done. Chip Bowdren and his crew are always professional, reliable, and their work is top notch! We can always count on him to provide excellent service to our customers and friends. And for us, we have peace of mind the work will be done as contracted with pictures before, during and after the job is done. We recommend Chip Bowden’s Home Repair for your Homes Health! Chip is the most competent and honest craftsman I have ever hired. He took care of my properties in Florida and went way up and beyond in his work for me. I trust him totally and give him the highest recommendation I can give. You will not be disappointed in his work! Chip and his crew are a pleasure to work with. Prompt, professional and talented. The Before and after photos of their work are extremely helpful when dealing with long distance customers. No job is too big or too small! Chip is a Military veteran and recognizes others with his Military discount. Thanks Chip for your service and your continuing excellence. 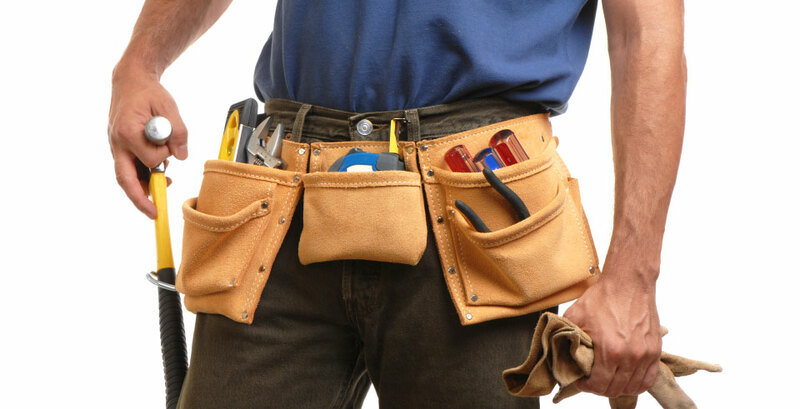 Chip Bowdren is the most professional and reliable home repair specialist I have ever used. As a realtor I have sellers who are gone from the area and they need repairs done that are called for on a home inspection and they need them done in a timely and economical manner. Chip has a Supra electronic key which is SO helpful and he visits the property right away and usually the same day sends a written, itemized bid to the customer and copies me. He then gets the repairs done very quickly and very efficiently and bills the customer via PayPal. It makes my job SO much easier!!! Over the years I have come to rely on Chip's expertise in bringing many of my transactions to a successful close. I highly recommend Chip Bowdren's Home Repair, LLC to ANYONE who needs home repairs. Chip Bowdren is the "Albert Einstein" of home repair. He has the uncanny ability to be presented with any repair challenge and immediately assess the solution and steps necessary to accomplish it. He has extremely high standards of excellence and pride in a job well done. He is dependable and honest. I have used his service for many years and always have been completely satisfied with every project he has handled. I give him a 5 star rating on every level. Panhandle Property Group has used Chip Bowdren's Home Repair for some time. Chip has become our preferred vendor for home repair work. We know that we can trust the service, reliability, quality and professionalism that Chip and his team deliver. They are prompt to respond to work requests, always send us a reasonably priced estimate and they get the work done quickly. Chip even sends us pictures of the results. Very highly recommended. Jon McLeod, L.C.A.M. / C.M.C.A. President, Panhandle Property Group, Inc.
Chip and crew are the best! Prompt, courteous and budget friendly. They have a lot of experience and knowledge. We’ve used them for a lot of different jobs and he always gets the job done right and within budget. Excellent! Our company and I have been doing business with Chip for over 20 years. Honesty, integrity and accuracy are just a few words that describe his work ethic. I just have to call and he gets the job done or points me in the right direction. Over the past few years Chip Bowdren has provided outstanding quick and professional service for our home. He also provided excellent service to our church when it's roof needed repair. His company is certified for a broad variety of repairs and for small or large requests he has responded rapidly and efficiently. We have been able to depend on him for a variety of issues. He is definitely our "go to guy". 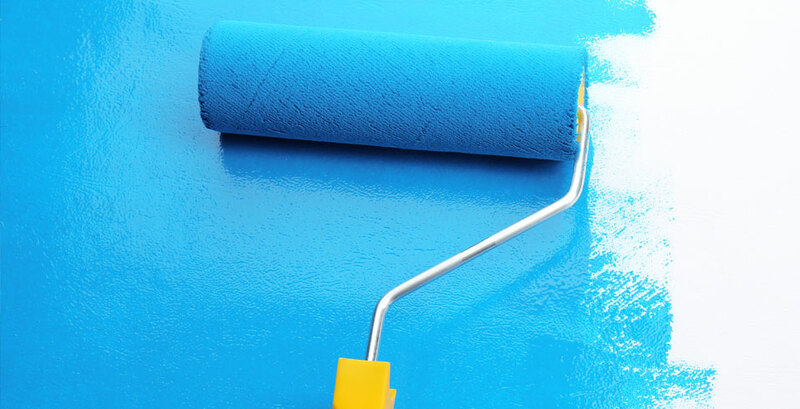 We have used Chip for a number of projects for home repairs to painting to major renovations over the past 15 years. All of these projects were completed at the estimated price and with high quality results and in the time frames we had in mind. He gets our highest recommendation! Chip Bowden and crew have been taking care of my home repair needs since 1995, I can't think of anyone I would trust more to have do my repair work. Quality work done right the first time, highly recommend. Can't ask for a better person or company than Chip Bowdren. He gives the best price and workmanship of anyone in the Panhandle. He is the only one I call for any type of repair or remodel. Trust me, you can't go wrong with this company! We have the tools and know-how to get it done right. 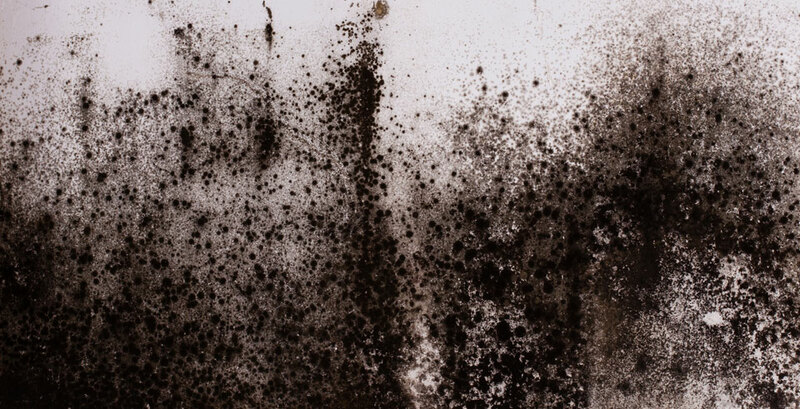 As Florida Certified Mold Remediators, we will get your home free of dangerous mold and restore everything to top condition while working with your insurance. Chip Bowdren's Home Repair has a reputation for excellence. Why? Because our job isn't just to do a quick fix. “A job done well” isn't just a cliché to us. It's our minimum standard. And when it comes to carpentry, painting, mold remediation, fencing, siding, handyman services, and general home repair — Chip Bowdren's Home Repair is the best choice for Destin, Ft. Walton Beach, Crestview and all of Okaloosa County. Not only are we accredited, but we have an A+ rating.